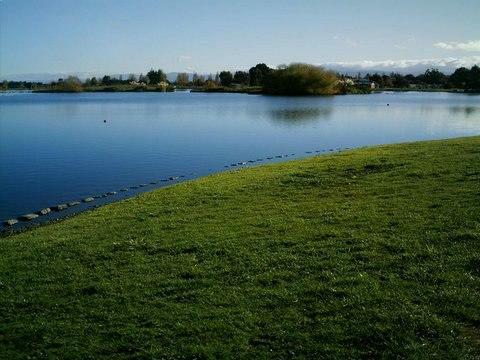 It can be very time consuming to repeatedly clear submerged weeds and algae that choke ponds, lakes and fisheries. Applying our non-toxic pond dyes to control algae works because the coloured dye filters sunlight to disrupt the process of photosynthesis. This results in submerged weeds and algae being unable to grow, putting an end to the unsightly nuisance. Dyofix lake and pond colours are specially-formulated, food approved dyes. They are manufactured using the highest quality colours, rigorously tested to EU food additive standards. 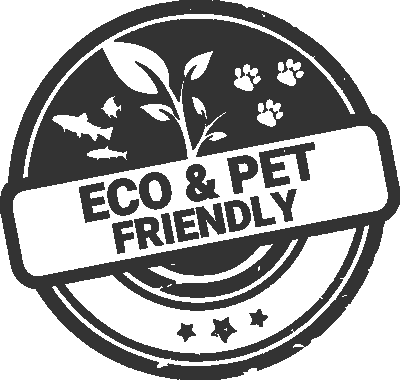 The pond dyes are safe to use for humans, animals, fish, amphibians and insects. Dyofix SGP Blue and SGP Shadow pond dyes will serve you well in your garden and grounds. 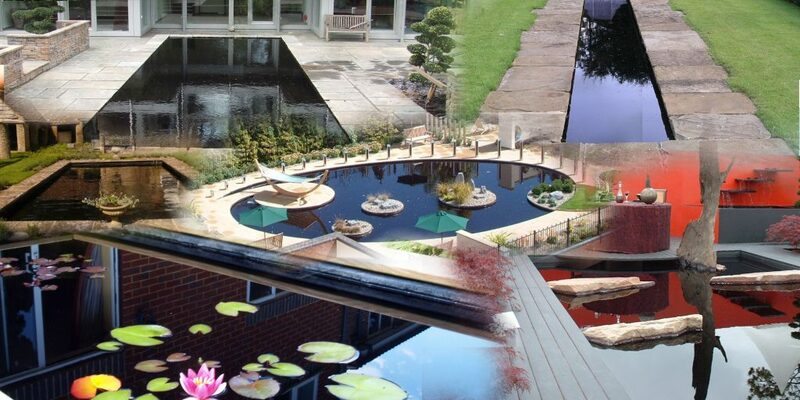 Both pond dyes work with the dual purpose of enhancing the natural beauty of your water feature while controlling the growth of unsightly algae and aquatic weeds. 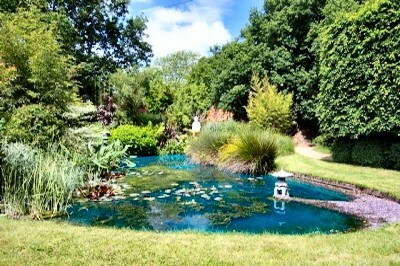 Aquatic life in your pond or lake remain unharmed, leaving you to enjoy everything about your tranquil water setting. Read more about SGP Blue, our blue pond dye and SGP Shadow, our twilight effect pond dye. How much Dyofix SGP or Pond Black should I order? 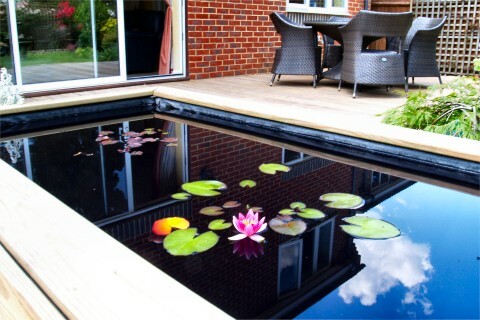 If you wish to make a dramatic statement with your water feature then Dyofix Pond Black pond dye is for you. The obsidian black-mirror reflection adds hidden depths to any water feature, emphasising the focus on water plants and surroundings while hiding pipes and linings. Just like Dyofix SGP pond dyes, aquatic life is unharmed when dyeing your pond water with Dyofix Pond Black. Read more about Pond Black, our famous black pond dye. 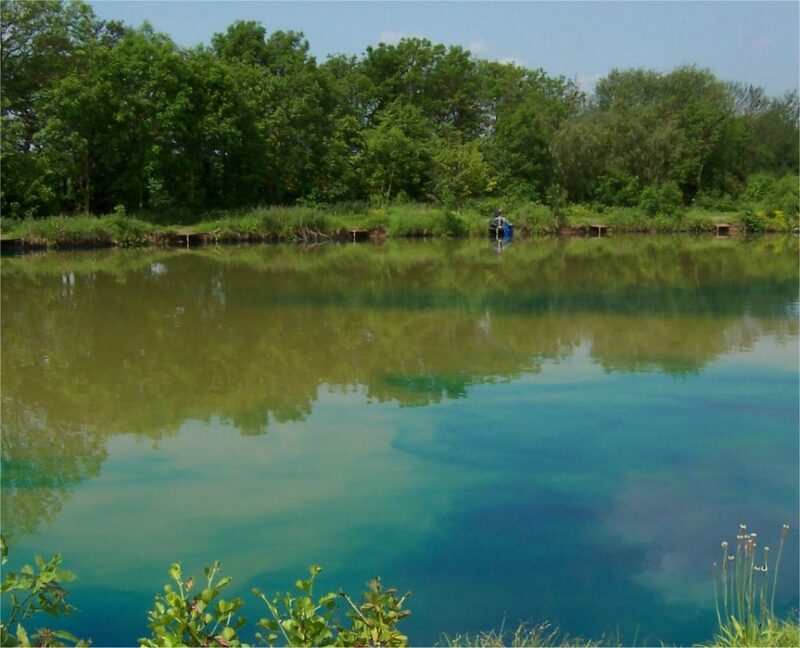 Pond Blue powder is the original pond dye for large lakes and fisheries and remains the most popular and economical of our pond dyes to control algae and weed growth. 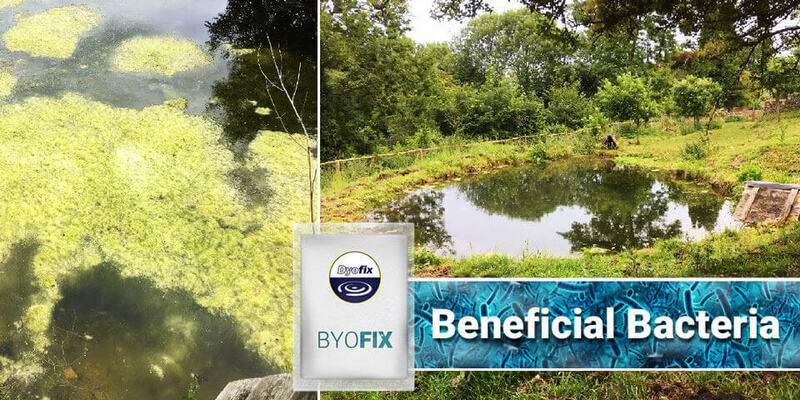 As with all Dyofix products, Pond Blue is completely safe for fish and other wildlife. 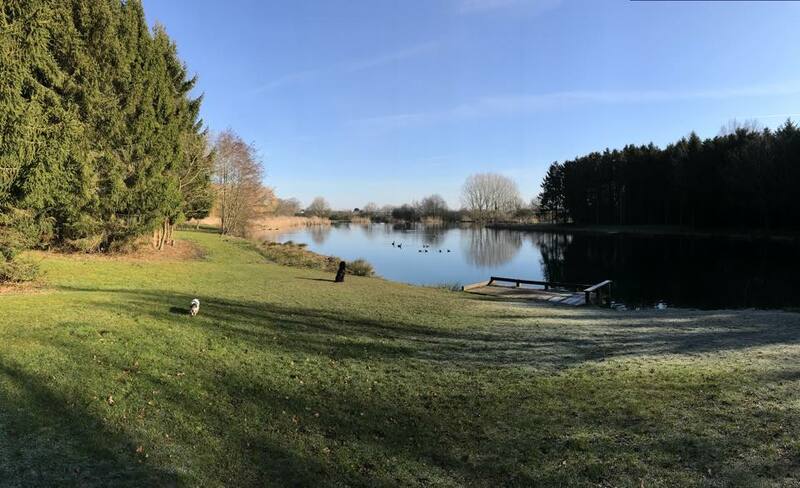 Lake Shadow has proved very popular with estate managers that want to treat their water with an algae prevention product without a tint of blue. Lake Shadow provides a twilight effect in the water instead of blue. C Special is the latest addition to the Dyofix pond dye range. It was developed during trials to see if the invasive species Crassula Helmsii could be controlled using dyes. Click here to work out how much Dyofix product I need to order. Dyofix Pond Black pond dye was used in this Garden Rescue gardening show starring Charlie Dimmock. Charlie Dimmock went on to comment; “The reflections look amazing with that black dye I have to say… it just puts the top edge on it”.